Part of the Minerva Series of Lectures. Simon Ellard explains how the Royal Air Force plans to commemorate, celebrate and inspire on its centenary year. 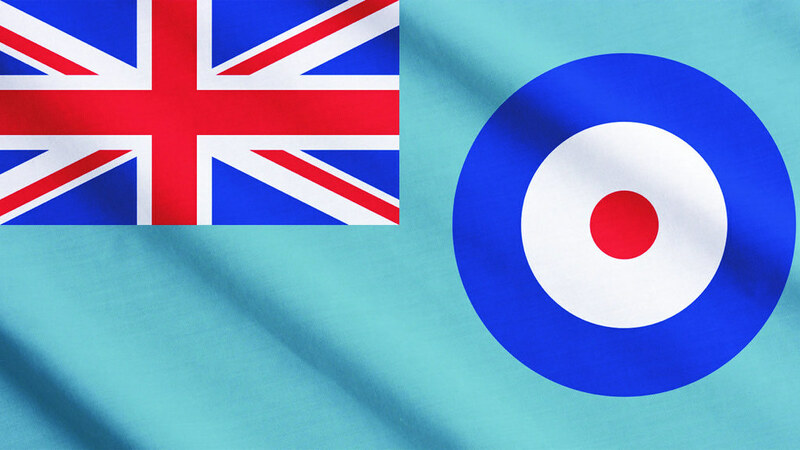 2018 is the 100th anniversary of the formation of the Royal Air Force. Simon Ellard (who studied Mathematics & Computing at the University of Bath for his first degree) will explain how the Royal Air Force plans to commemorate, celebrate and inspire on this significant milestone. Simon is currently the Air Commodore leading the Unmanned Air Systems Team, so will speculate how these aircraft could influence the next chapter of the Royal Air Force’s development.